Sinonasal imaging accounts for a large proportion of head and neck imaging in common practice, predominantly because of the prevalence of sinusitis in the general and immunosuppressed population. The advent of functional endoscopic sinonasal surgery has also led to an increase in multiplanar computed tomography (CT) imaging. 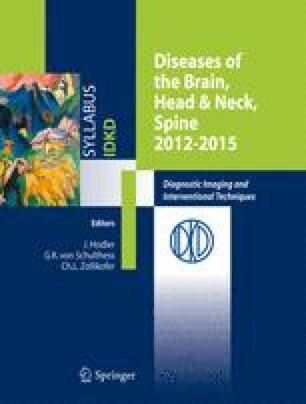 However, beyond inflammatory disease, there is a plethora of pathology that affects the sinonasal cavity from neoplasms to congenital lesions to skull base developmental disorders. As such, this region is rich in interest to the head and neck radiologist.